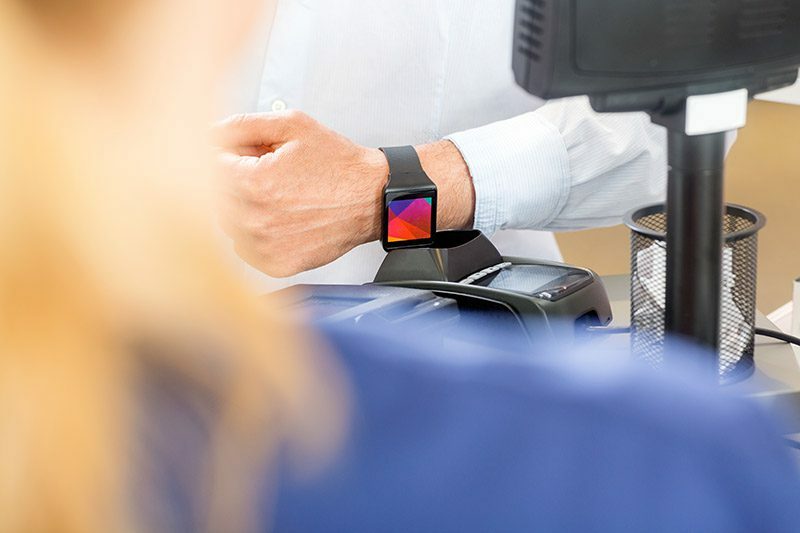 We’ve been a part of retail’s transformation from traditional POS to more mobile, agile systems. Mobile has proven to empower employees to serve customers better and do their jobs better. 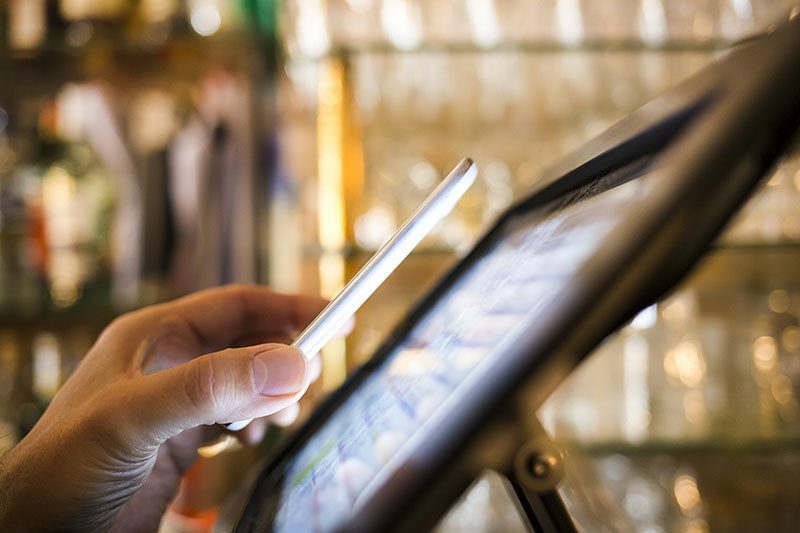 Mobile devices in stores and restaurants can complement existing systems and bring an updated, transformational image system into your store. Mainstreet has the right-sized POS system for your budget with the scalability to anticipate future needs. Mainstreet knows your POS system needs to perform so you can better interact with your customers and drive more functionality at the point of purchase. Mobile POS can complement that strategy. Hardware manufacturers would like you to believe it’s all about their device. We look at it in a best of breed sense with respect to systems, peripherals and mounting options that are best suited for your business. The back office of your store can be the hub for all your systems. Mainstreet sells and services servers, ISPs, workstations, printers and wireless or handheld devices. We treat the technologies in your back office much like we do those on your sales floor, we work with our clients to determine what’s best for their business.